Select “All Pages” on the left of the screen. You can update your information in the editor. 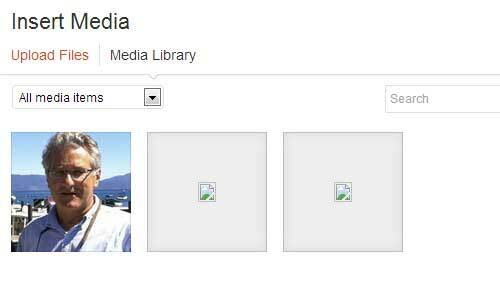 To change your picture select “Add Media” For best results, have your image size as 180px by 240px jpeg. Select upload Files. You are able to upload jpg images from your hard drive or and images from the media files.